Commercial setups use high-security locks that are too sophisticated for a layman to understand, let alone fix. These are usually electronic locks that are coded to perform advanced functions like restrict access, auto-lock doors, trigger alarms, and more. Any type of mishandling can render these locks dysfunctional and add to your expenses; therefore, it is advisable to choose only a professional locksmith firm to carry out commercial lock repair to ensure that your locks stay in top shape. Locks at commercial premises are way different than those in residences and require a special toolkit that only professional locksmiths can operate. Our locksmiths are trained to handle these state-of-the-art tools with remarkable intuition and carry out intricate lock repair jobs with precision and dexterity. While many locksmith companies are not available beyond usual business hours, Bellaire Locksmith Store remains vigil throughout the night to resolve emergencies and cater to urgent needs. Plus, we offer overnight lock repair services to ensure that your work does not get disrupted and everything gets sorted by the time your day begins. Be it a mechanical or digital locking system, our experts are qualified to repair any kind of lock at your commercial premises. Plus, if the system is beyond repair, our experts would readily suggest better alternatives and help you choose one suits your security needs. An amateur would be clueless when confronted with high-security locks. Trusting a professional firm like ours mean that you get the best locksmiths in Bellaire, TX area, who can easily detect the trouble with your locking system and come up with solutions right on the spot! 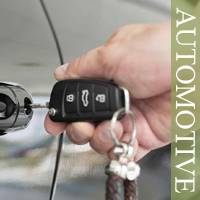 Long story short, Bellaire Locksmith Store has the right mix of man and machinery that help us resolve even the most challenging issues without a hassle. We do not bombard our clients with hidden charges or additional expenses and are transparent about the pricing right from the start. Also, unlike many other locksmiths who would charge a bombshell for showing up for overnight services, we charge our usual rates and not a penny extra. 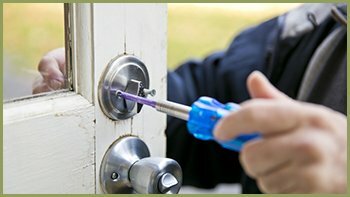 For economical and professional lock repair service in Bellaire, TX, we are the best choice. 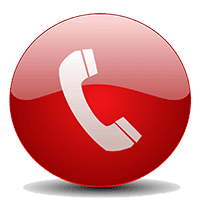 Call us now on 832-900-8495 !